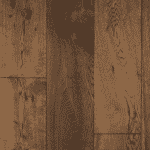 Don’t let our name fool you, we offer a great selection of Hardwood flooring here at Warehouse Carpets! 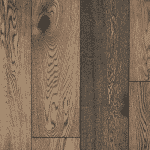 We are proud to offer domestic American Made flooring and imported exotic floors. We have access to some great brands and will work to find the right fit for your home and lifestyle. 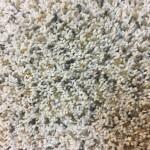 Exotic, domestic, hand scraped, light, dark, nail, glue, float, underlayment…. 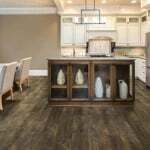 These are just a few thoughts that may cross your mind when you are shopping for hardwood floors. The choices can be overwhelming and costly! 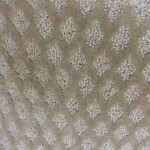 At warehouse carpets we will make this process as simple as possible. Contact Us for a free quote. 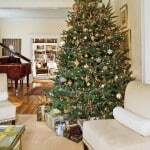 Hardwood comes in a variety of sizes and installation methods. If your choice of flooring requires adhesive we can also supply you with the best adhesives on the market.